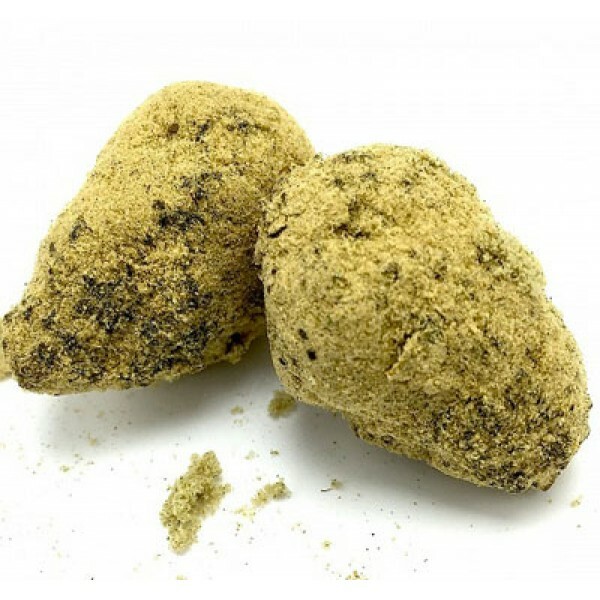 *No Artificial Terpenes* Moonrock is easily one of the most powerful cannabis products on the planet. They have taken cannabis bud that is kicked it into high gear by mixing it with the hash oil and kief. In small doses, this is effective in pain reduction, stimulating appetite and nausea reduction.